The River Ouse in the city of York. The world famous street known as the Shambles features overhanging timber-framed buildings, some dating back as far as the fourteenth century and has five snickleways running from it. Since Roman times, York has been defended by walls of one form or another. To this day, substantial portions of the walls remain, and York has more miles of intact wall than any other city in England. In its time, Clifford's Tower has served as a prison and a royal mint, as well as the place where Henry VIII had the bodies of his enemies put on public display. 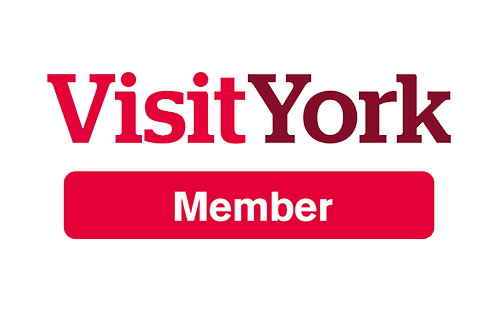 York Holiday Apartments offer accommodation of the highest quality. 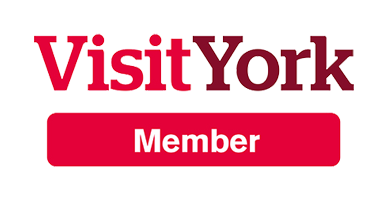 Welcome to York Holiday Apartments. Our 5 star stunningly appointed self catering accommodation offers all the comfort and convenience of home combined with the luxury of a hotel suite. Just a few minutes stroll from the centre of York, and York Minster, our apartments are perfect for your next holiday or romantic getaway. All properties come with secure onsite parking.